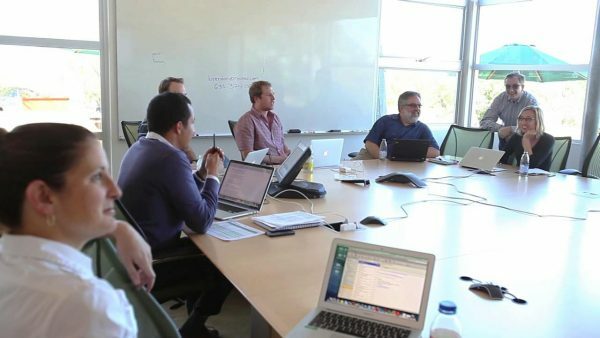 Recommended readings and other resources to deepen your understanding of improvement science and networked improvement communities. Our schools are getting better, but not nearly as rapidly as our aspirations for them are growing. 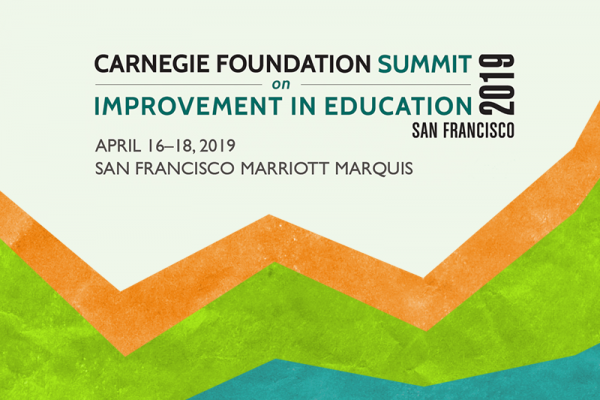 Find out how Carnegie’s approach can help schools bridge the gap and learn to improve. 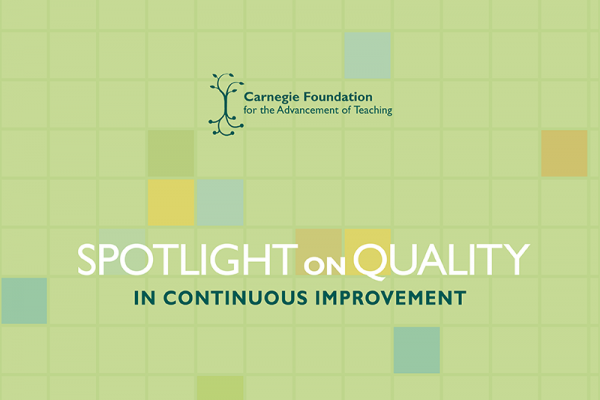 The Carnegie Foundation Spotlight on Quality in Continuous Improvement is designed to recognize quality in the enactment of improvement principles, methods, and tools to significant problems in education.